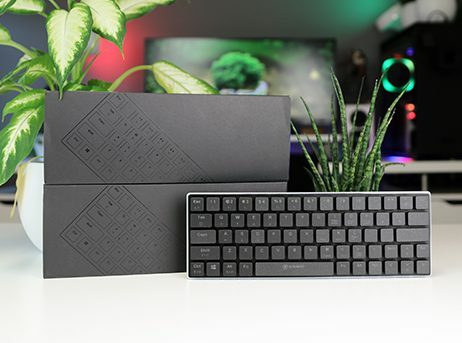 GIVEAWAY Day 43! 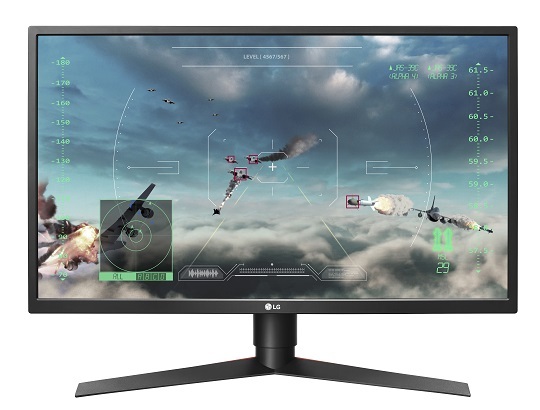 LG 240Hz Monitor! 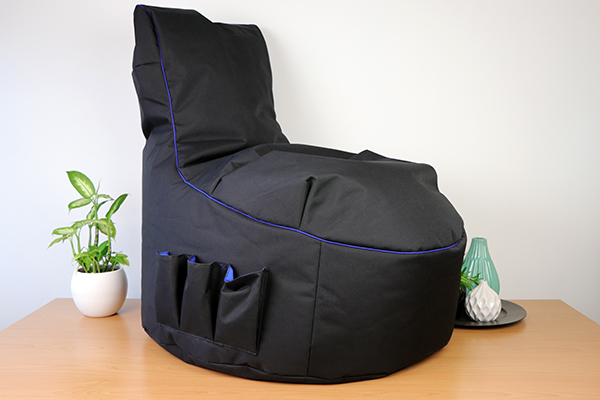 GIVEAWAY Day 41! 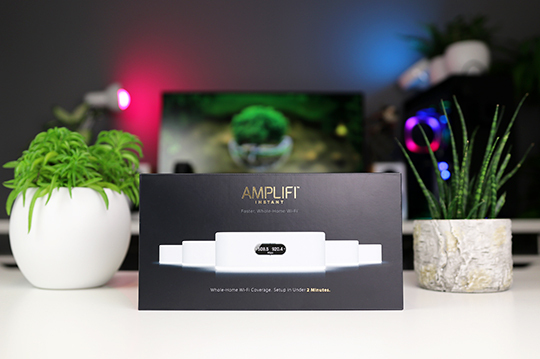 Ubiquiti AmpliFi set! 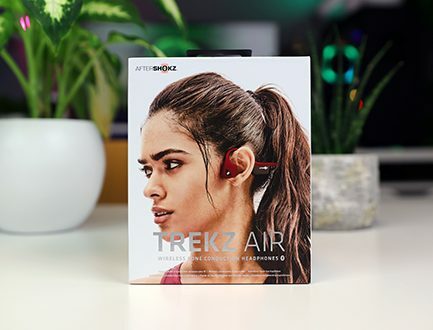 GIVEAWAY Day 40! 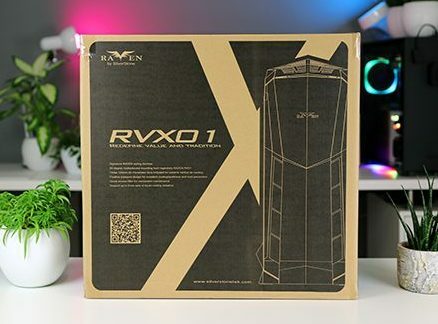 SilverStone RVX01 x 3! 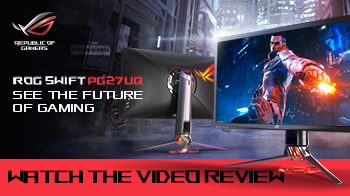 GIVEAWAY Day 37! 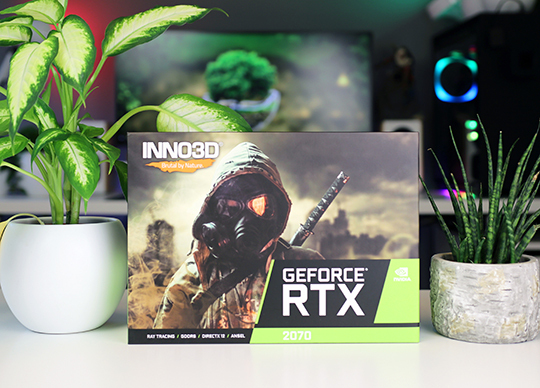 Nvidia RTX 2070 GPU! 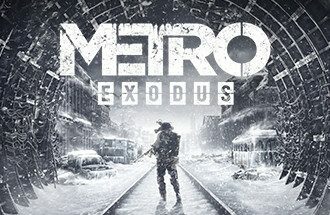 GIVEAWAY Day 36! 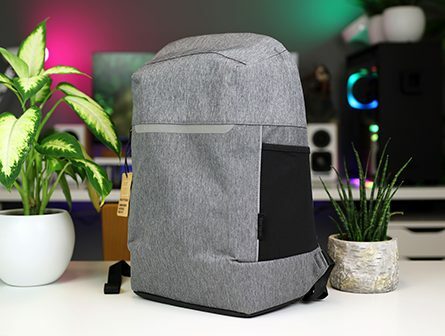 Targus Laptop Backpack! GIVEAWAY Day 35! 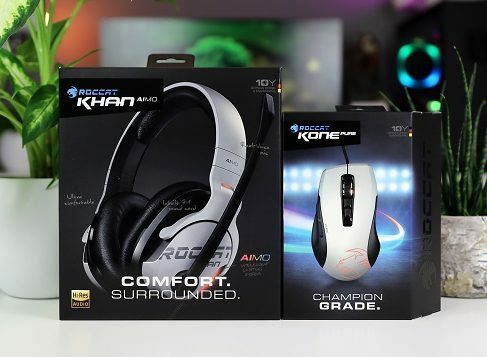 ROCCAT Headset & Muis! 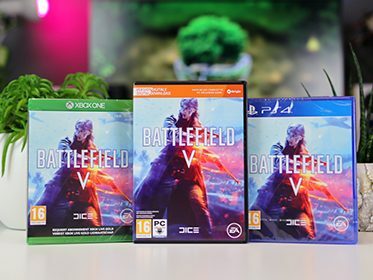 GIVEAWAY Day 34! 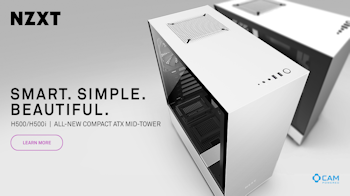 NZXT Case, Cooler and more! 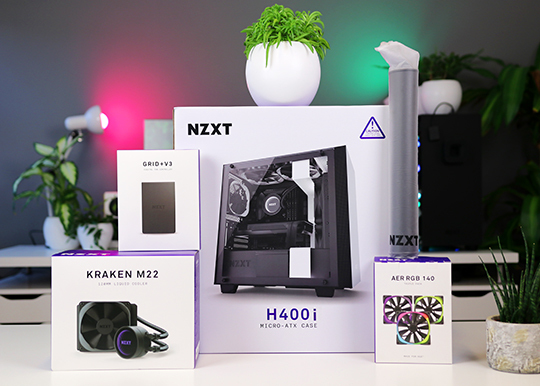 GIVEAWAY Day 32! 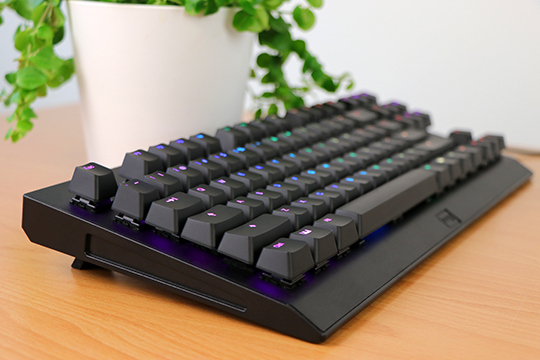 Anidees Wireless RGB Mechs! GIVEAWAY Day 31! 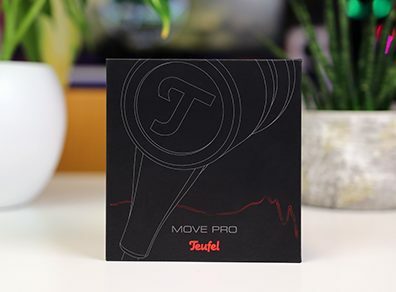 Teufel Move Pro! 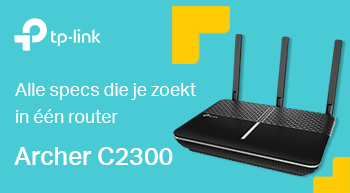 GIVEAWAY Day 30! Legendary Corsair Bundle! 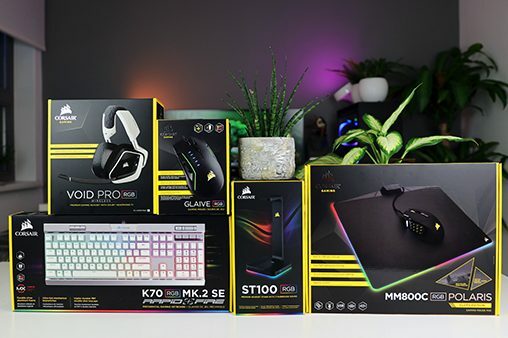 GIVEAWAY Day 29! 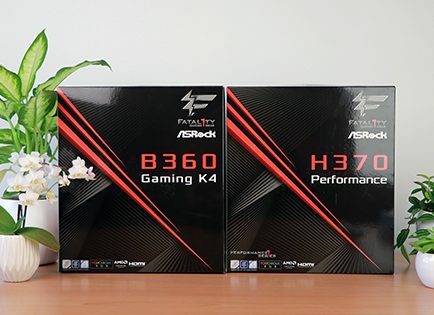 ASRock Motherboards! 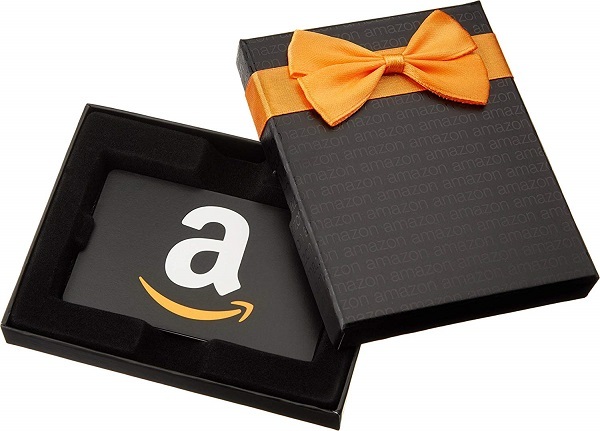 GIVEAWAY Day 28! 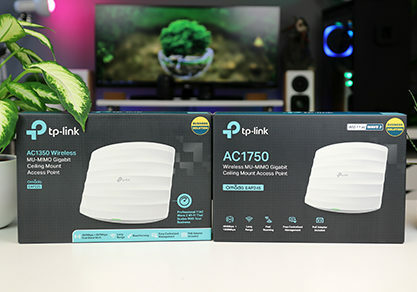 TP-Link Access Points!